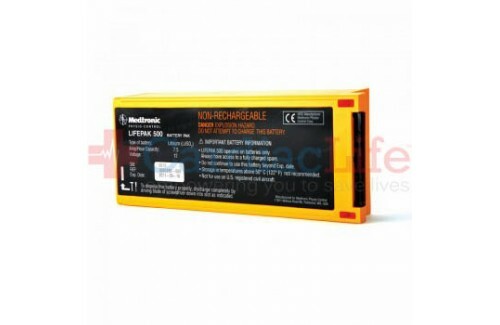 The Physio-Control LIFEPAK 500 AED has been discontinued. Visit our AED trade-in page or contact us for more information about trading in your AED. Make sure that the battery is fully discharged prior to recycling. 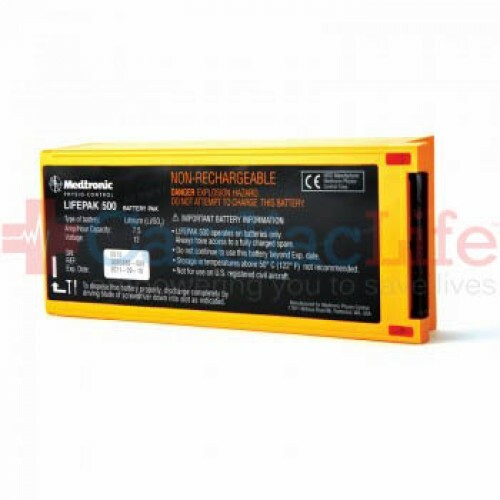 When you purchase the Physio-Control LIFEPAK 500 Battery Replacement Kit from Cardiac Life you'll receive Free Shipping. To be indemnified under the Good Samaritan Law, follow manufacturers guidelines. Use AEDSafetrack Program Management to document that your AED is compliant with local and state laws.